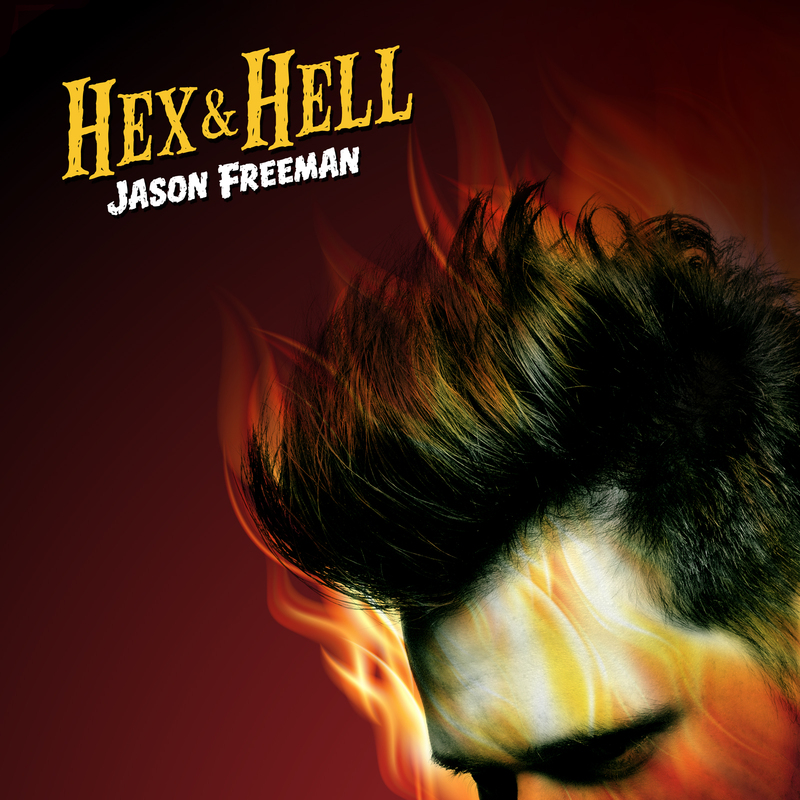 Jason Freeman, who also is a member of Memphis pre-World War II blues cover band Bluff City Backsliders, plugs in for his first solo effort — a wild mélange of Texas boogie; Louisiana swamp; Mississippi Delta and hill-country blues; and Sun Studio-style rockabilly. If one had to draw a voice comparison, fellow slide guitarist Roy Rogers might come to mind. But it’s Freeman’s gutsy slide that’s in the spotlight here, presented in a variety of styles and tones, backed by just bass and drums on most tracks. For variety’s sake, three tracks enjoy expanded instrumentation. “Florida Watah,” the title track and “Love Baby” add organ, violin/violin/cello and saxophone, respectively — all to great effect.